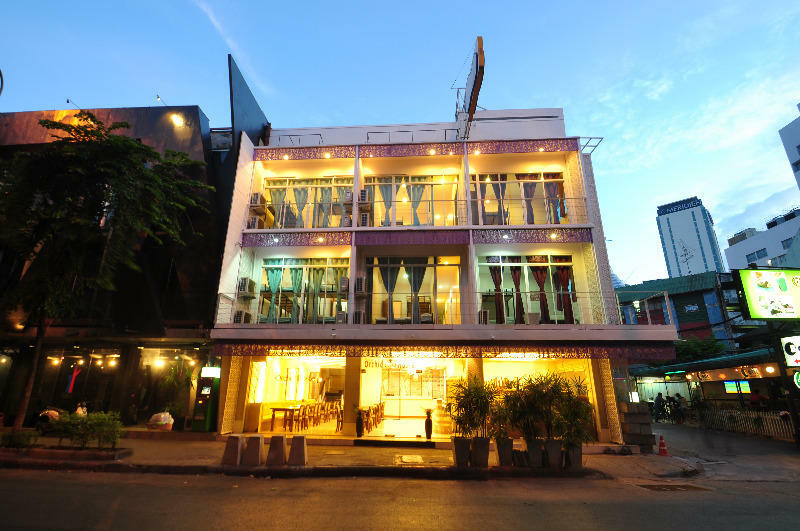 Orchid Property Bangkok offers different types of accommodations for your comfortable stay. We have 20 rooms in total. Every room is air-conditioned and has free Wi-Fi. Female only rooms are available upon request. Please ask at the reception. Here is the information for the various rooms which will meet guests' different needs.